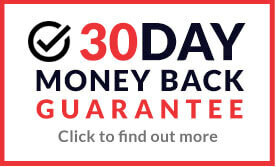 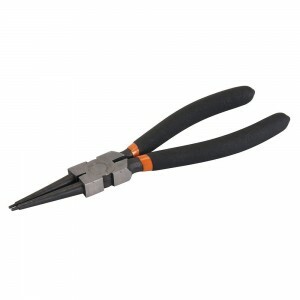 Bend, re-position and cut wire in hard to reach places with our great range of Long Nose Pliers, ideal for electricians and other tradesmen as well as for use at home as the the long nose provides excellent control and reach for fine work in small or crowded areas. 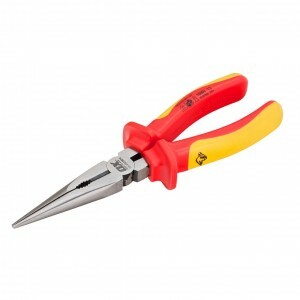 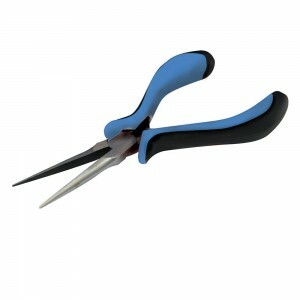 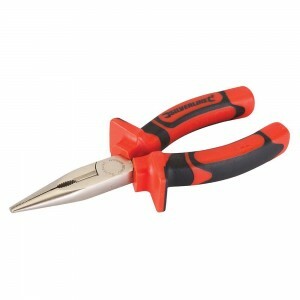 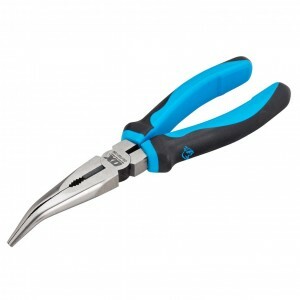 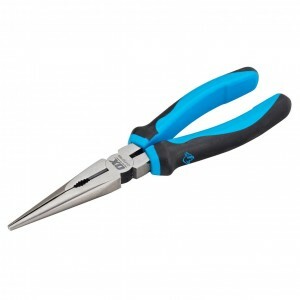 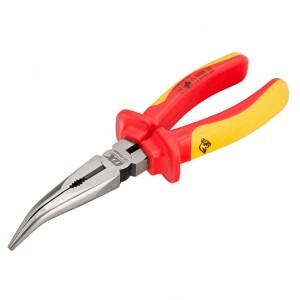 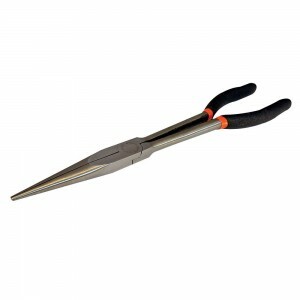 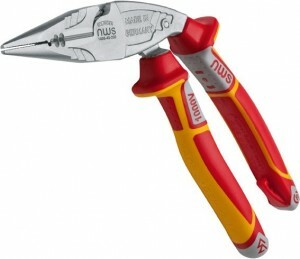 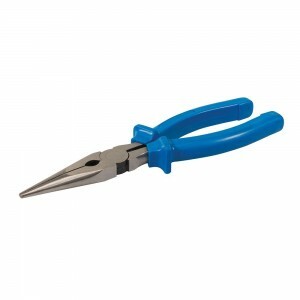 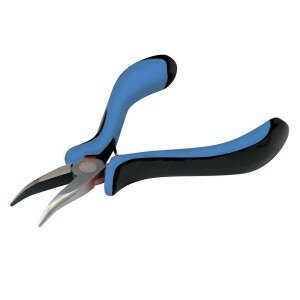 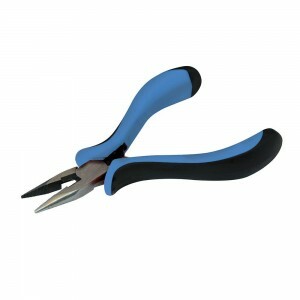 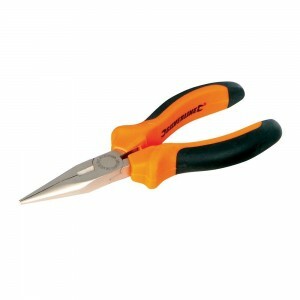 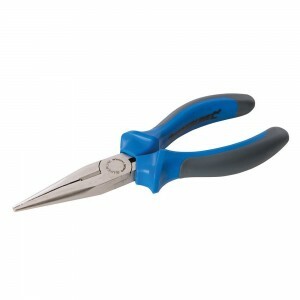 We also supply Fully Insulated Long Nose Pliers for users working near live wires. 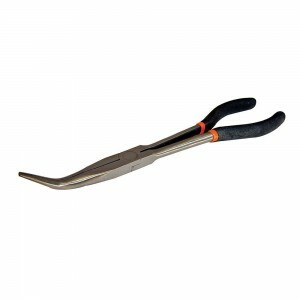 Dickie Dyer Expert VDE Soft Grip Long Nose Pliers - 200mm / 8"
Bend, re-position and cut wire in hard to reach places with our great range of Long Nose Pliers, ideal for electricians and other tradesmen as well as for use at home as the the long nose provides excellent control and reach for fine work in small or crowded areas. 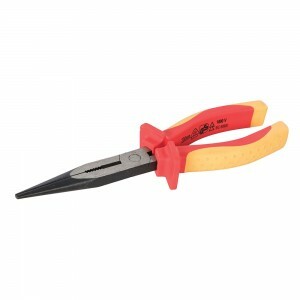 We also supply Fully Insulated Long Nose Pliers for users working near live wires. 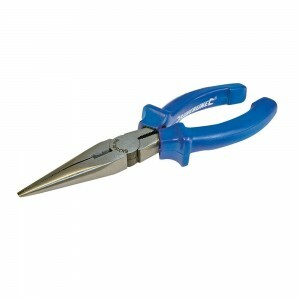 Select from our range of top brands such as Draper and Holdon, available to buy online at fantastic prices well below RRP.